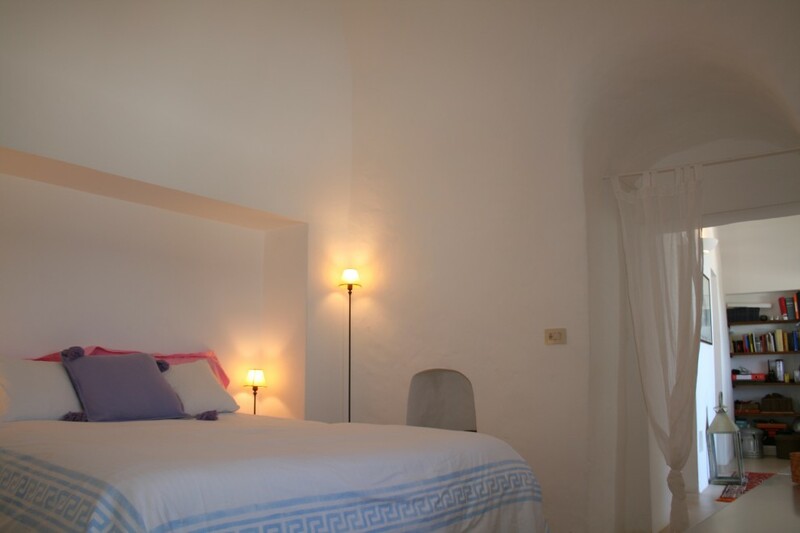 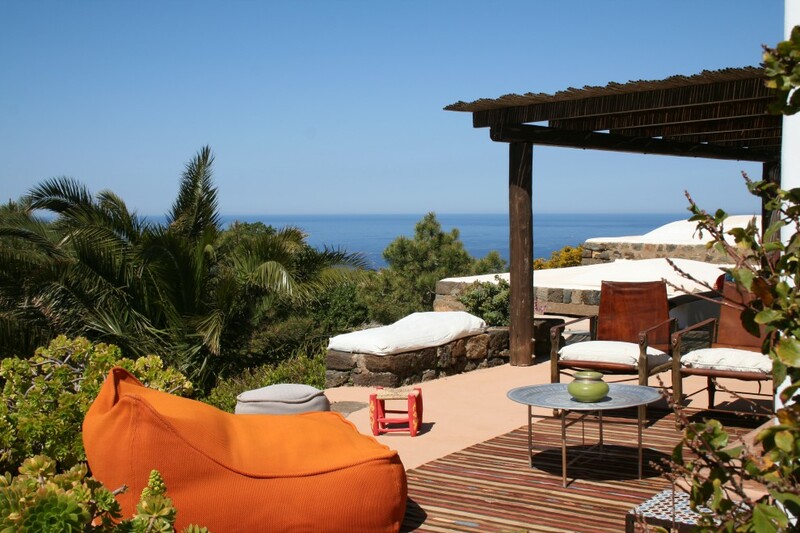 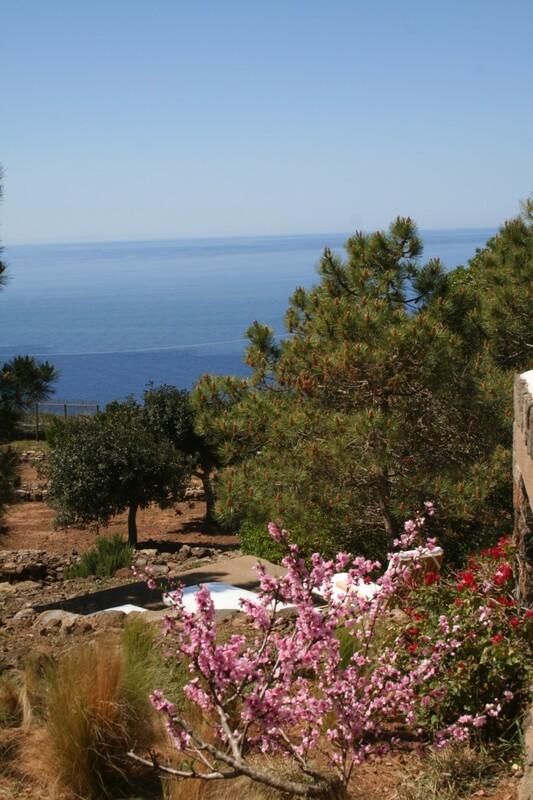 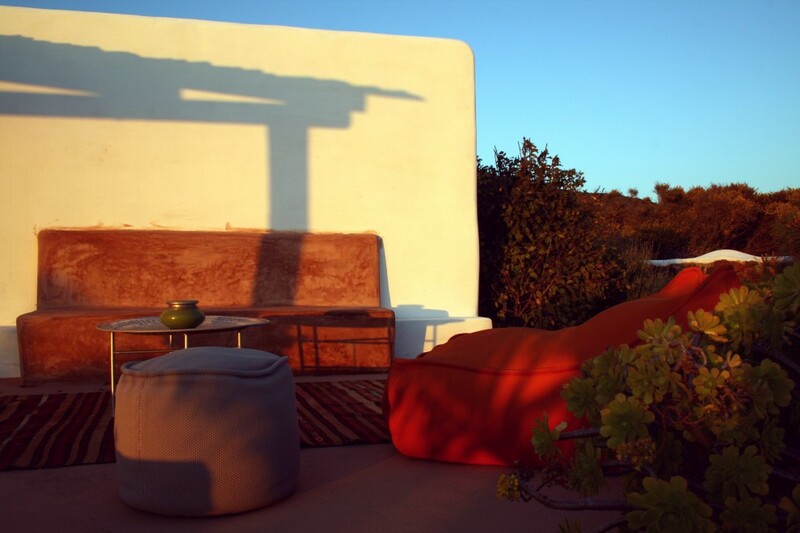 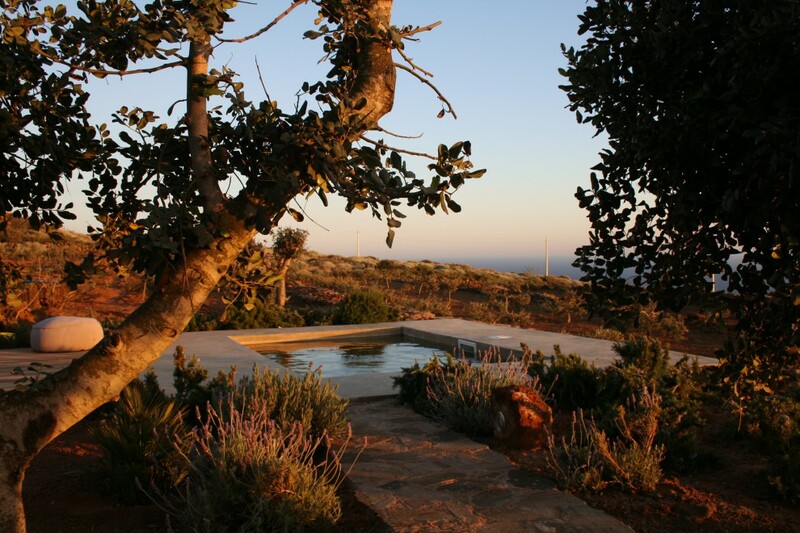 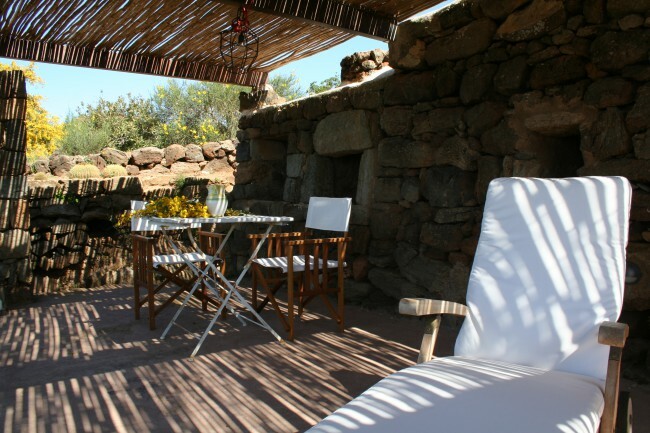 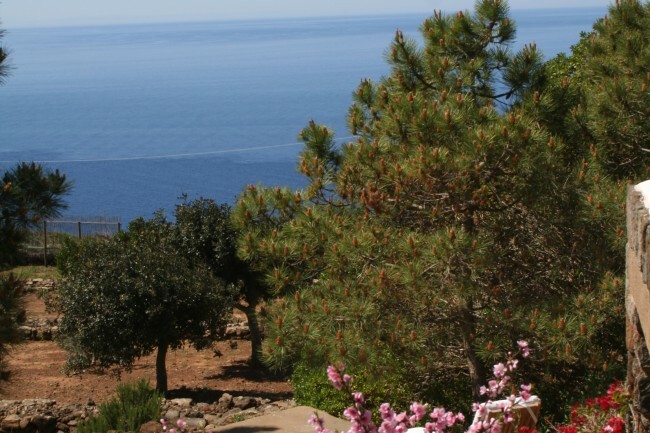 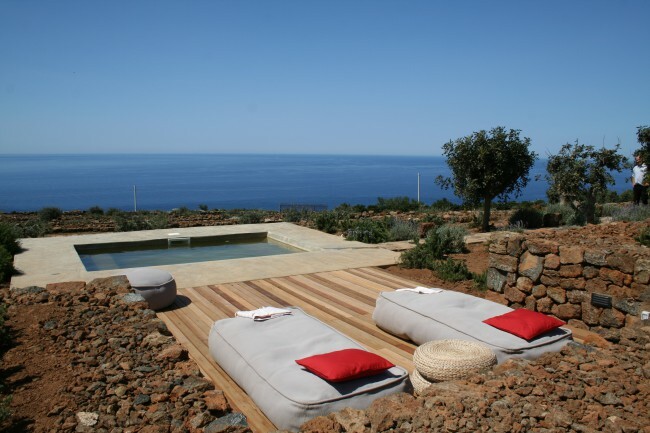 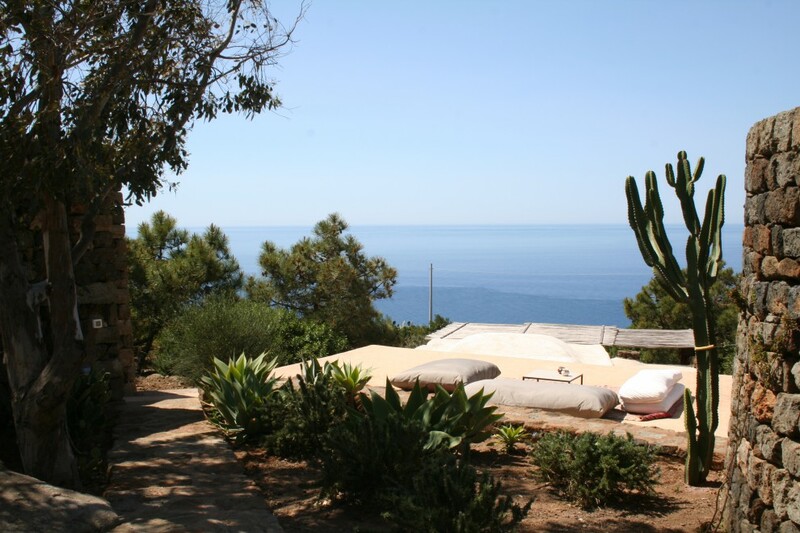 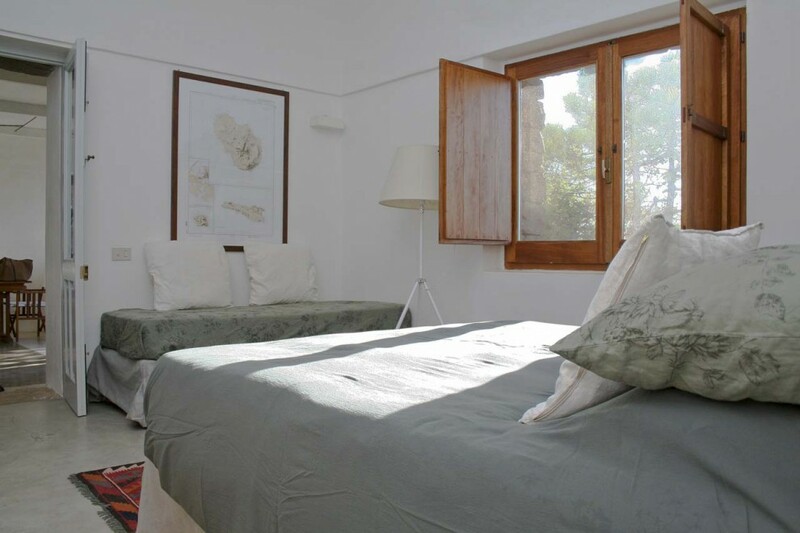 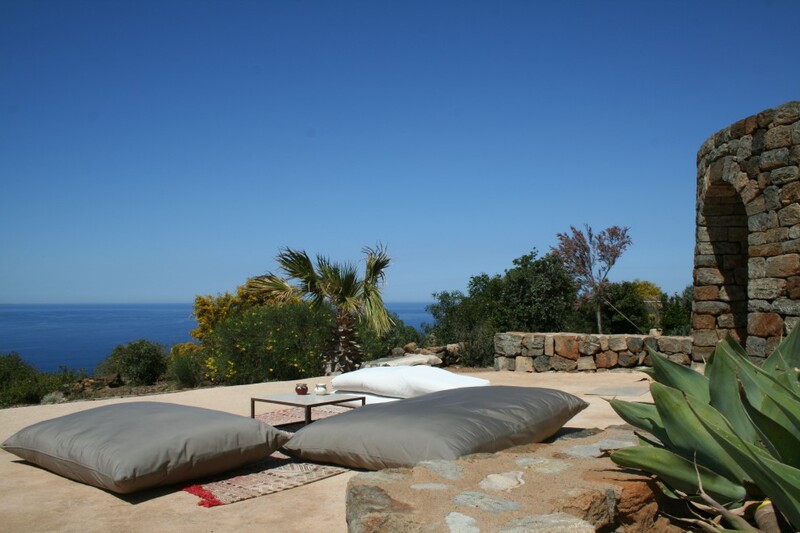 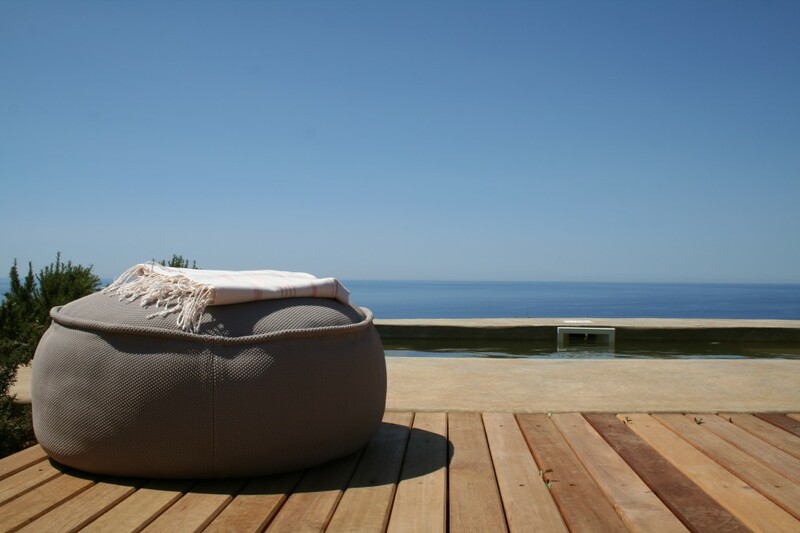 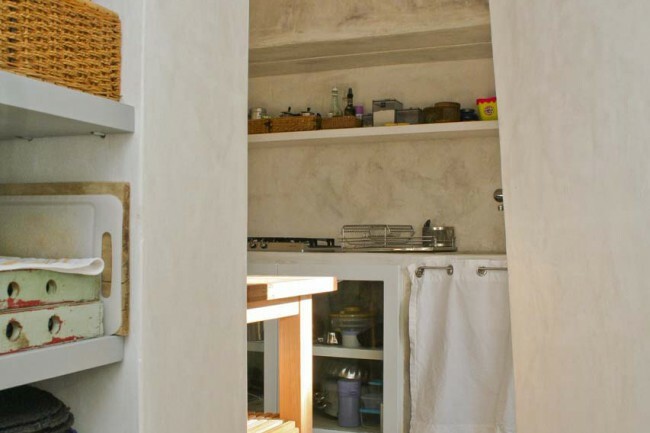 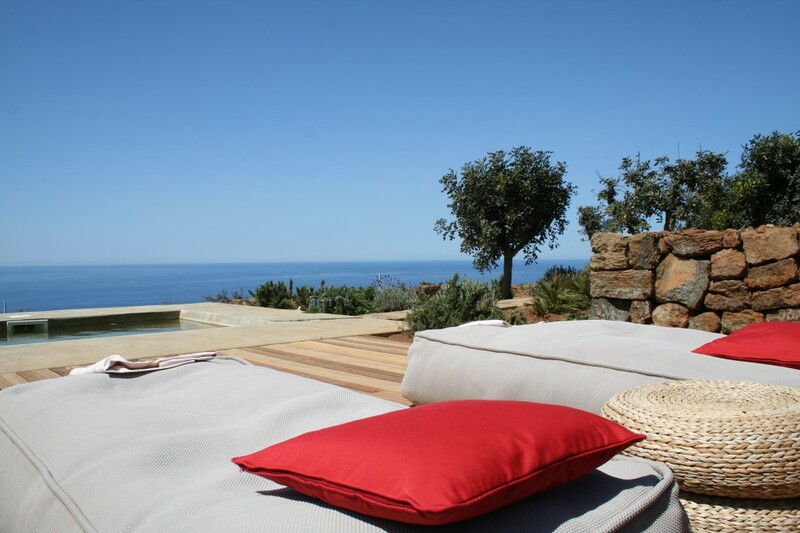 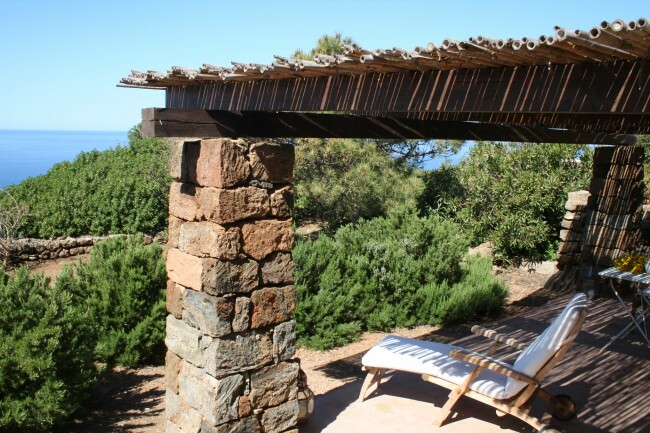 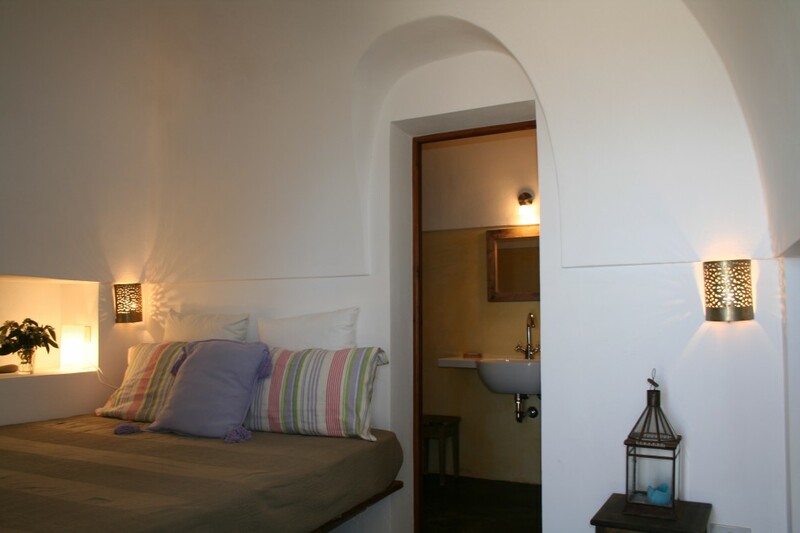 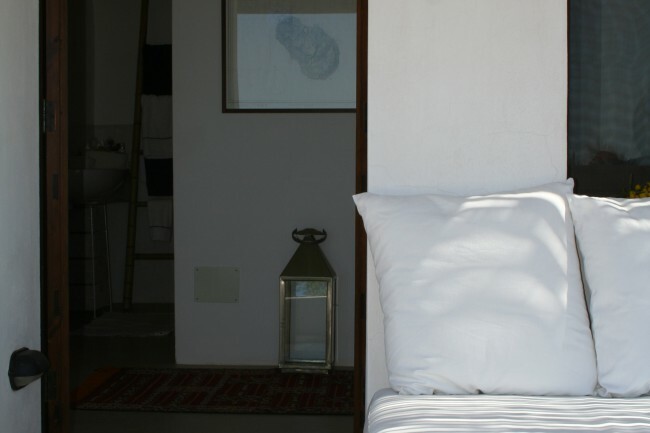 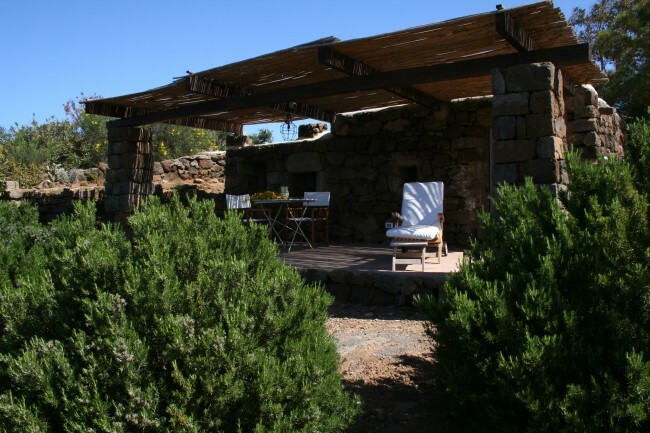 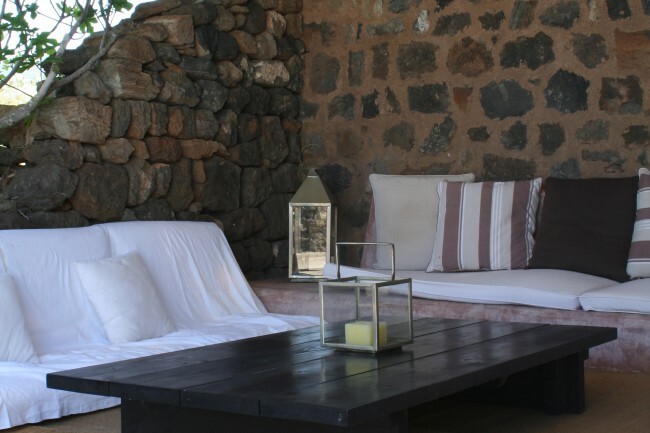 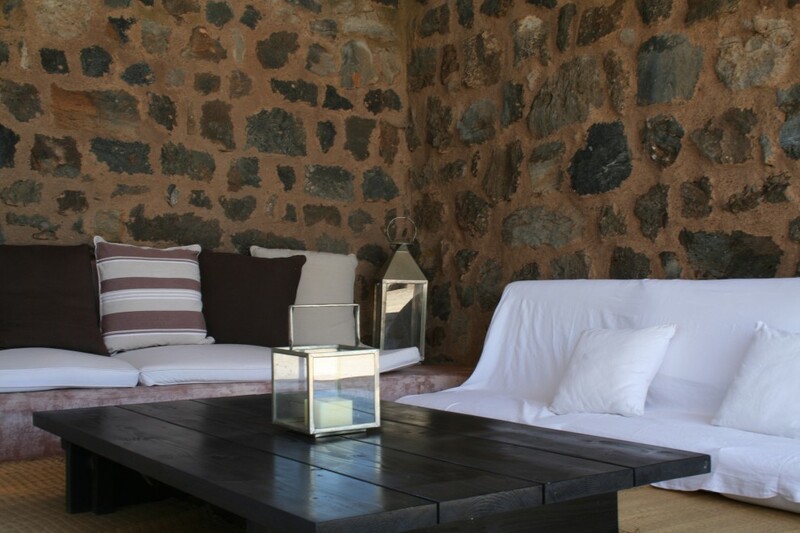 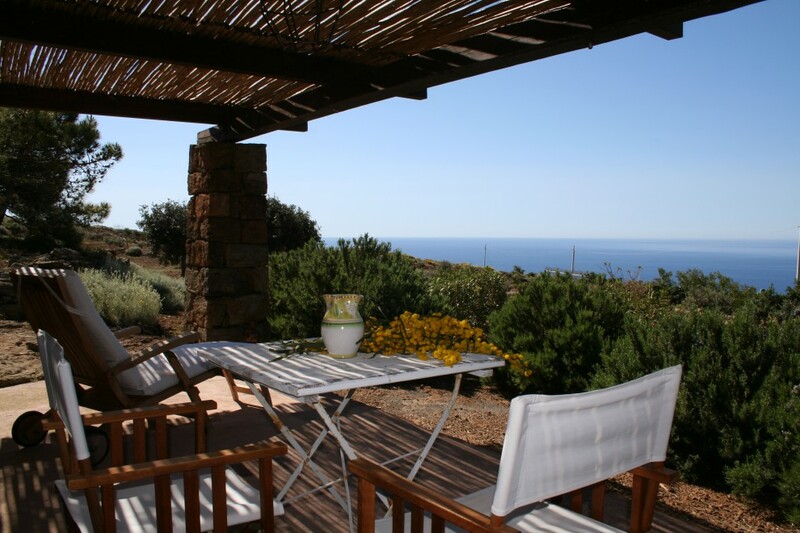 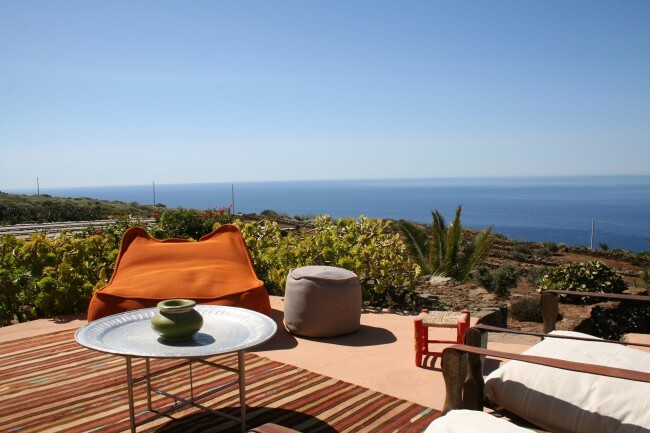 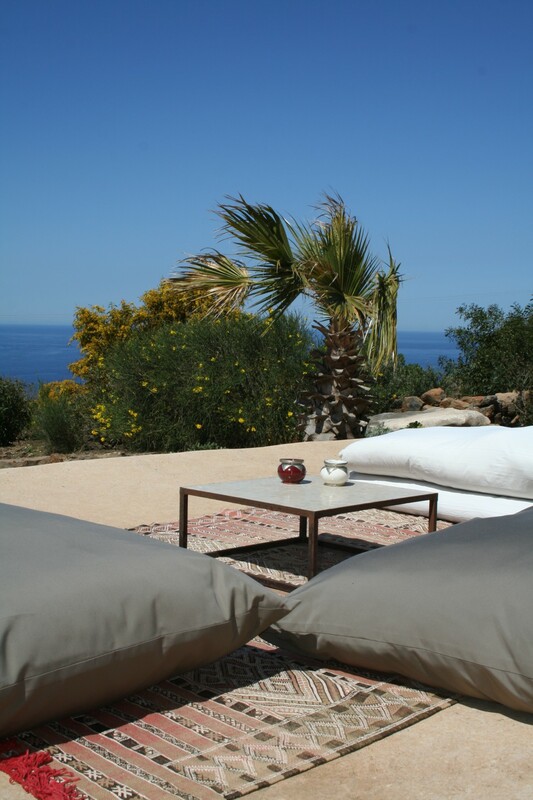 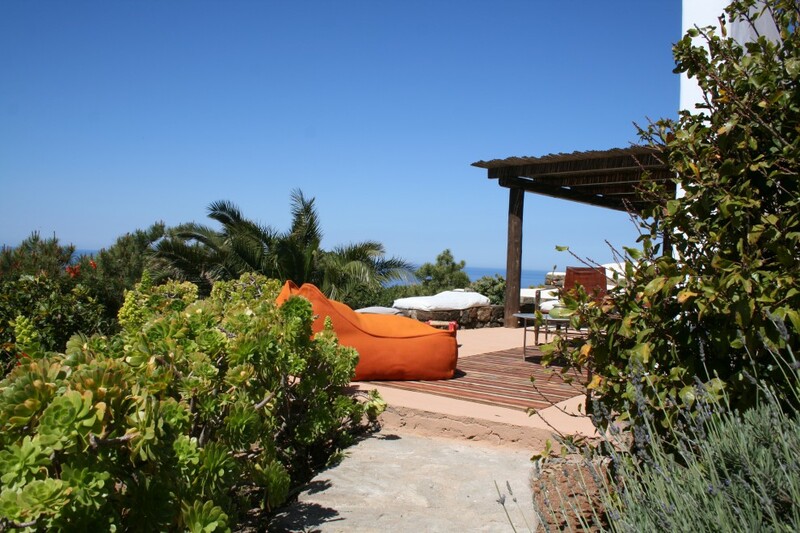 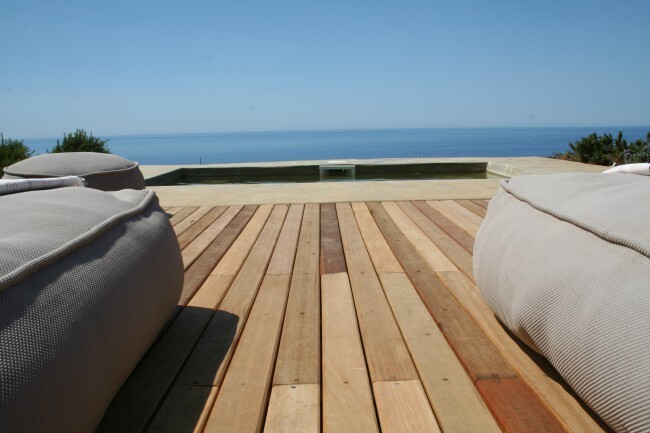 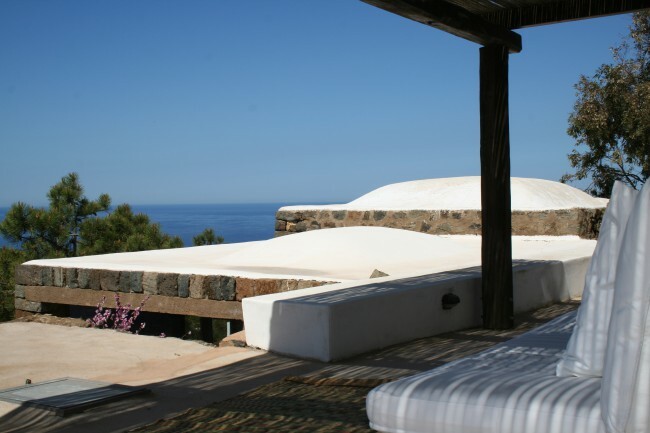 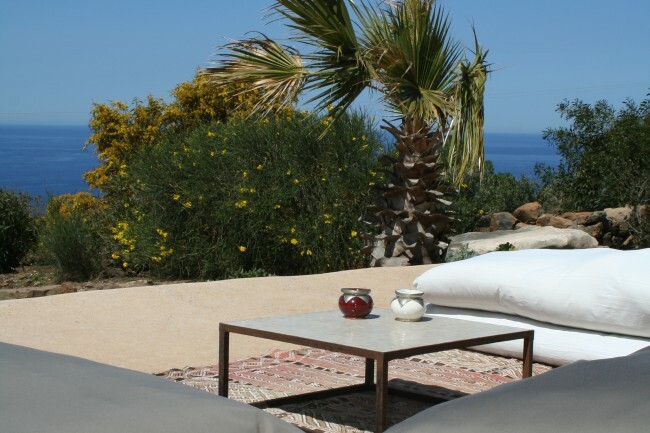 In a panoramic position overlooking the sea, the dammuso Rekhale of Pantelleria offers a cozy and romantic place, perfect for couples seeking total privacy or a group of friends. 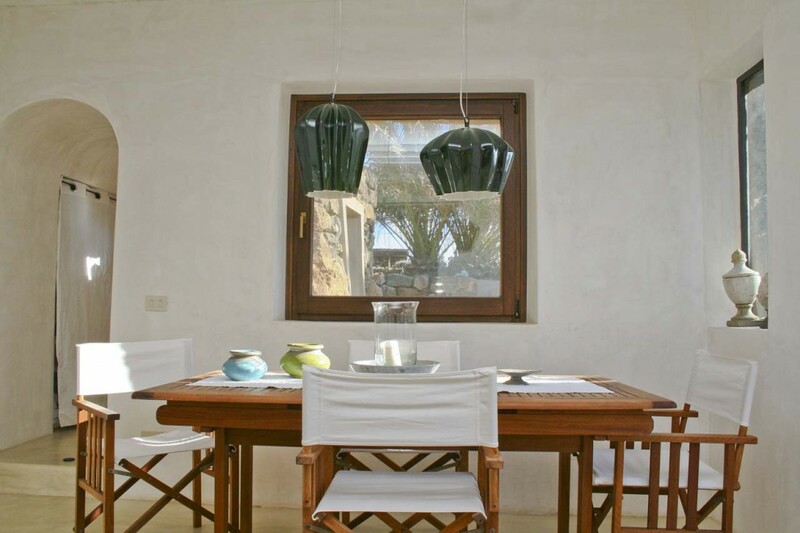 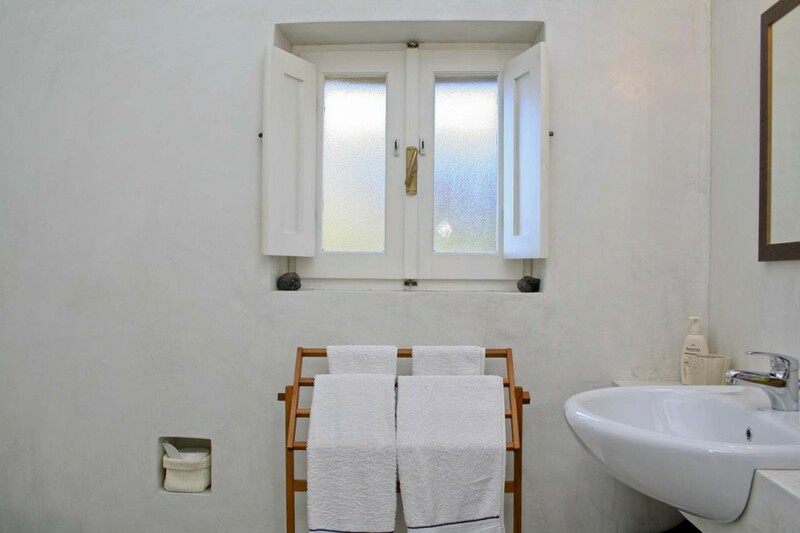 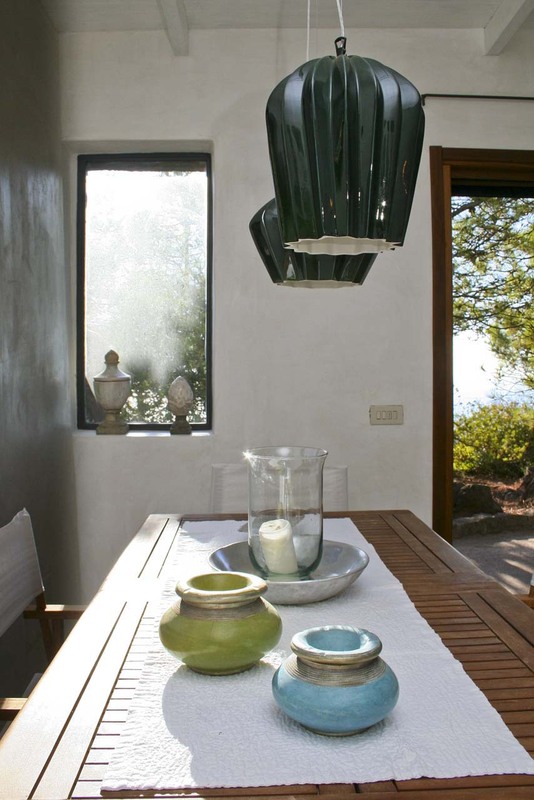 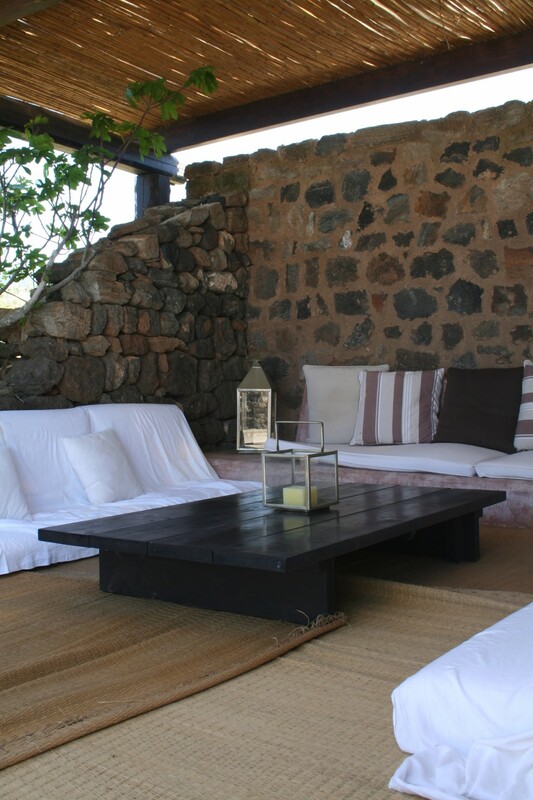 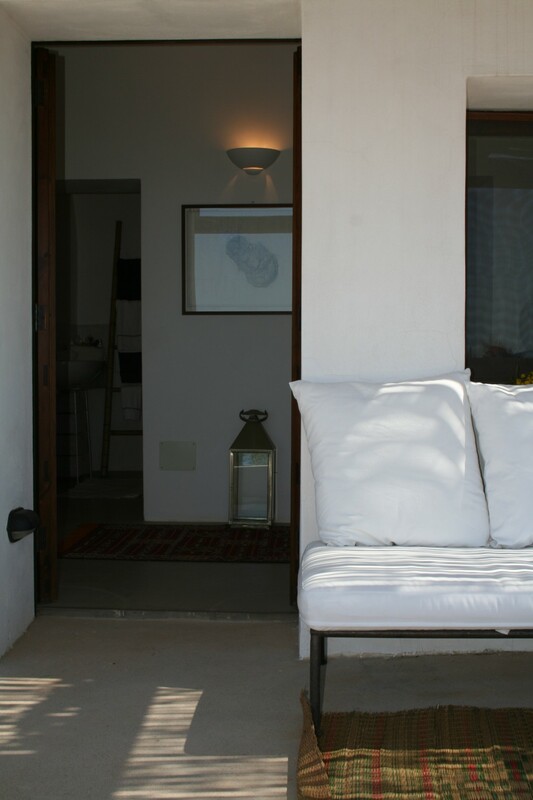 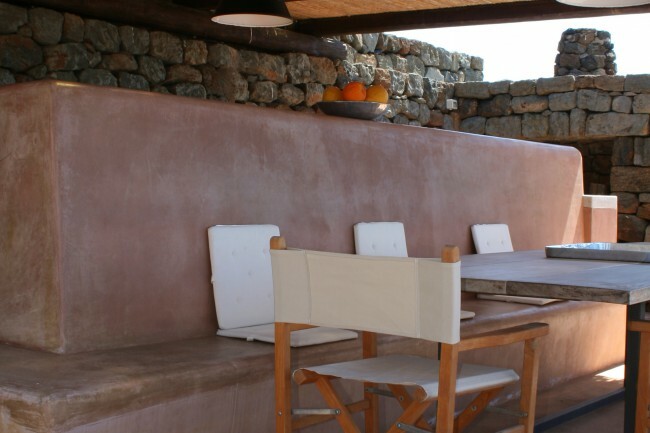 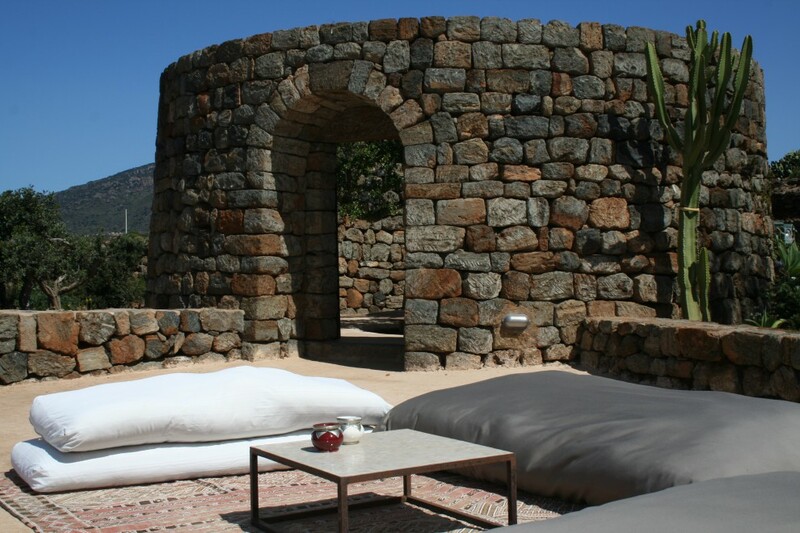 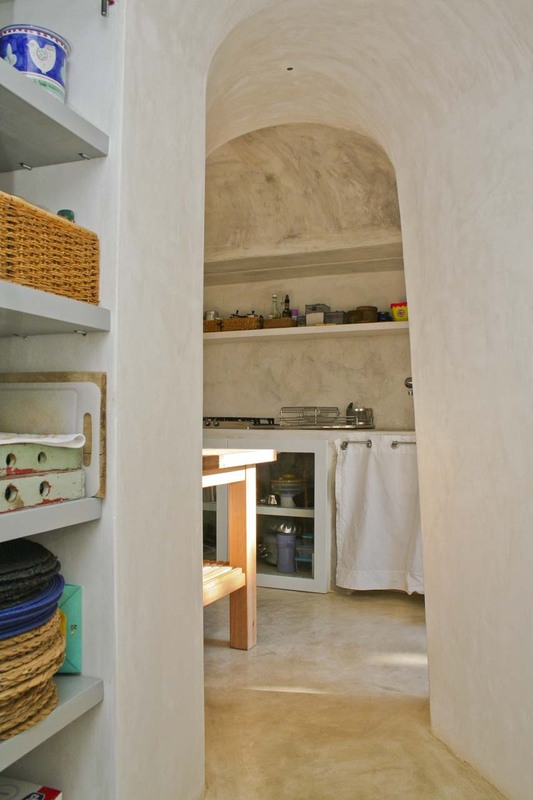 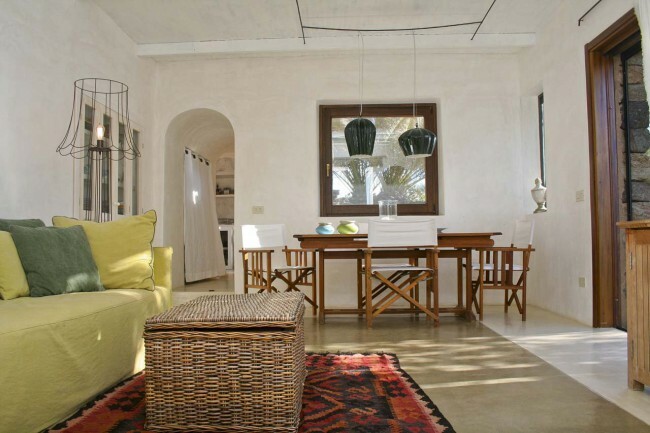 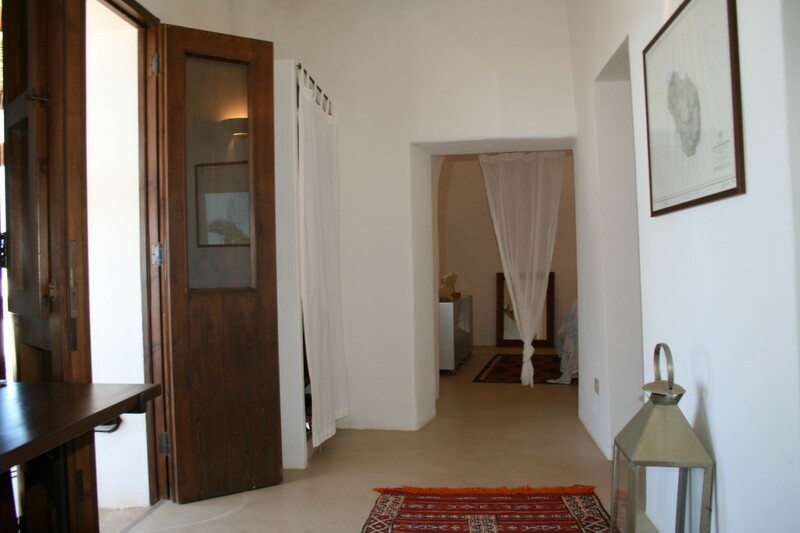 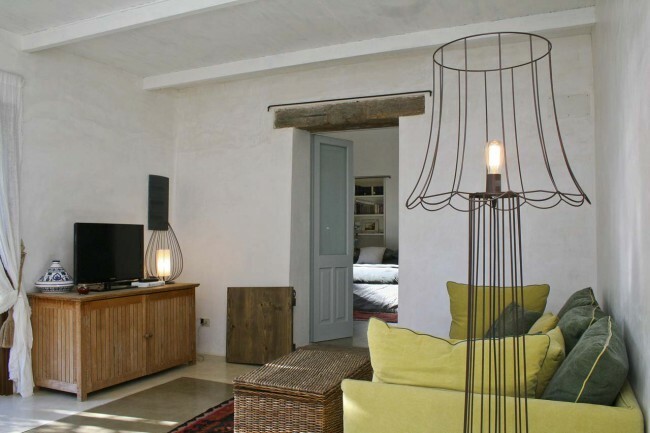 Elegant in detail, comfortable spaces and very refined finishes, Dammuso Rekhale is the typical house of Pantelleria and it was designed by one of the most famous architect of the island. 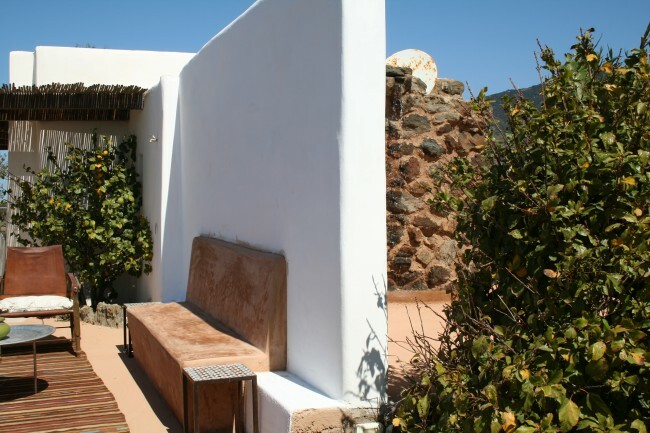 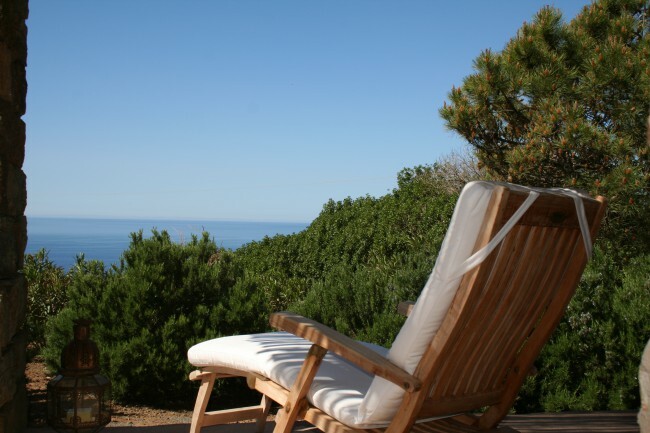 The property consists of several bodies spread out throughout the lush garden. 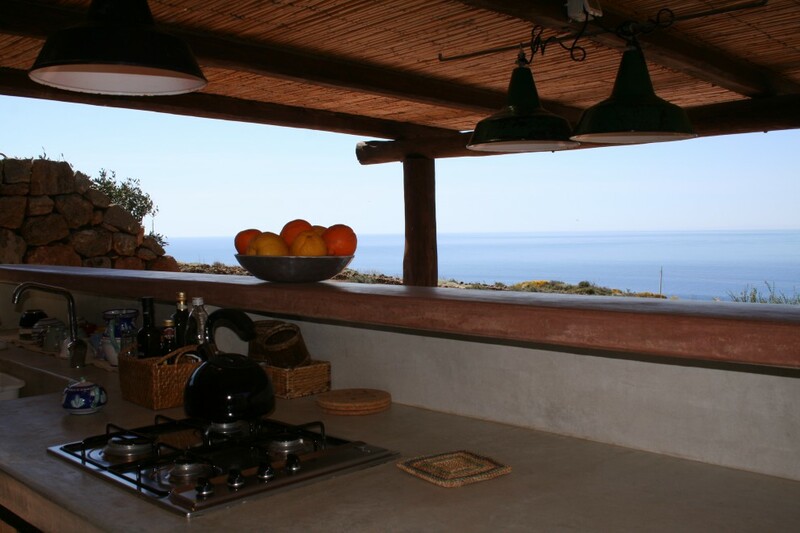 All around the nature furnishes with its natural beauty and the presence of the sea is a constant from any point of this house. 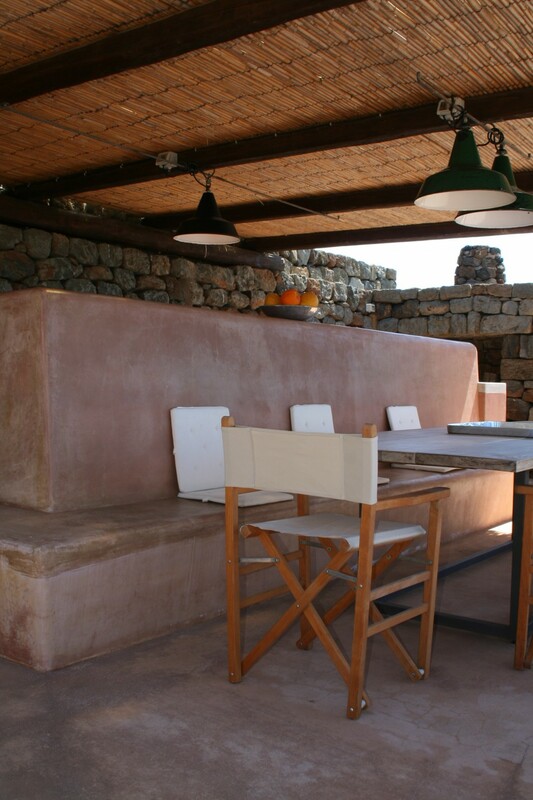 A special note goes to the outdoor kitchen with beautiful sea view and its generous spaces calls for moments of great conviviality. 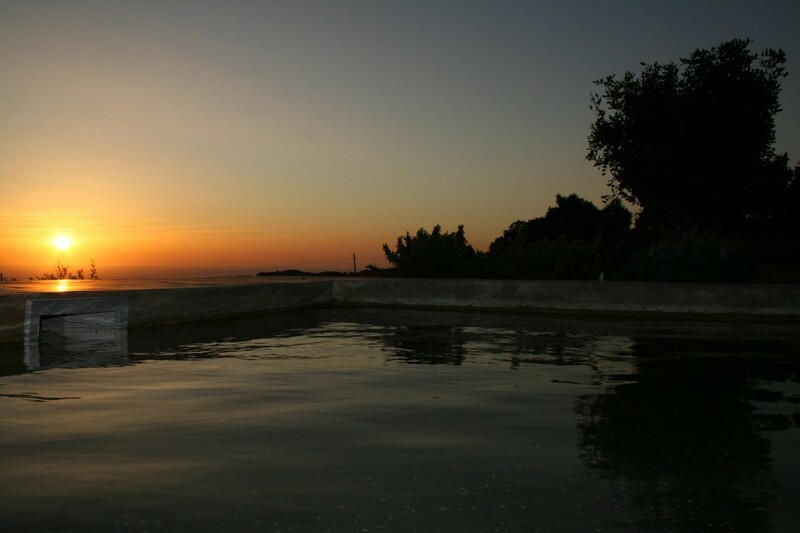 The small outdoor Jacuzzi style tub emphasizes the scenic location of the property and it is very pleasant for moments of relaxation, especially at dusk giving us the spectacular island’s sunsets! 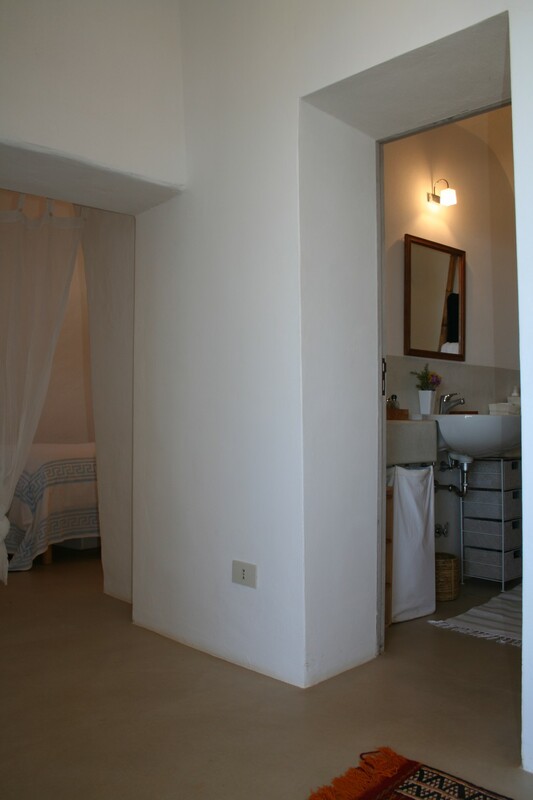 Entrance into a study with desk, bathroom with shower and the master bedroom. 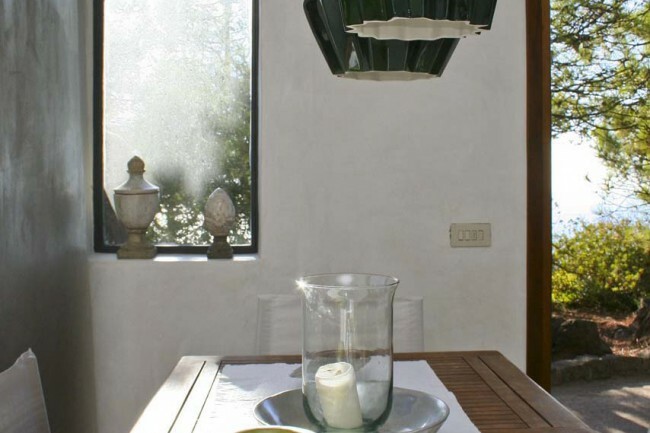 Furnished front terrace, partly covered with the typical Cannizzo and part of it as solarium or lounge area. 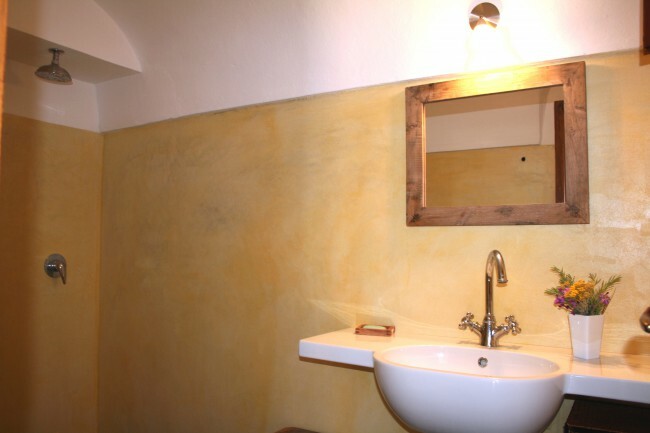 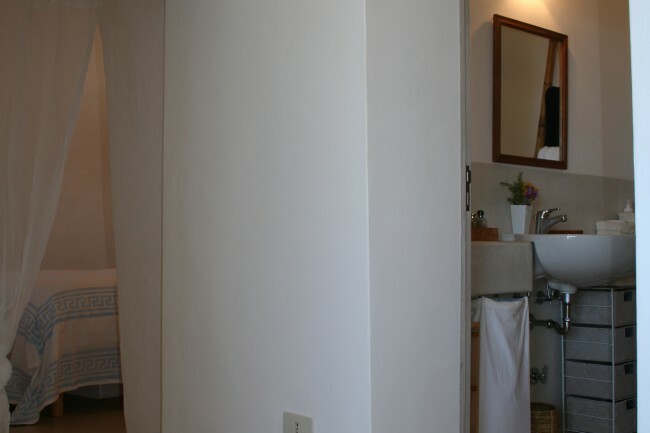 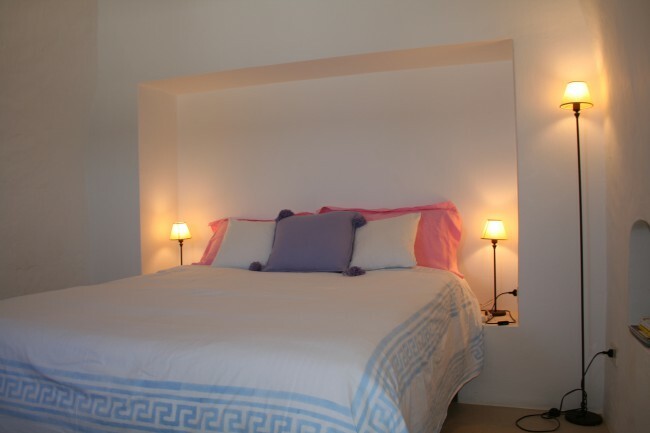 Private terrace covered and furnished, double bedroom with en suite bathroom with shower. 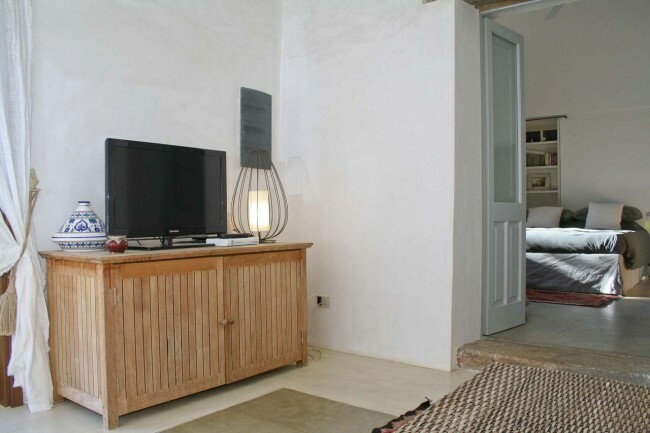 Small kitchen, living room with TV, bedroom and bathroom with shower. 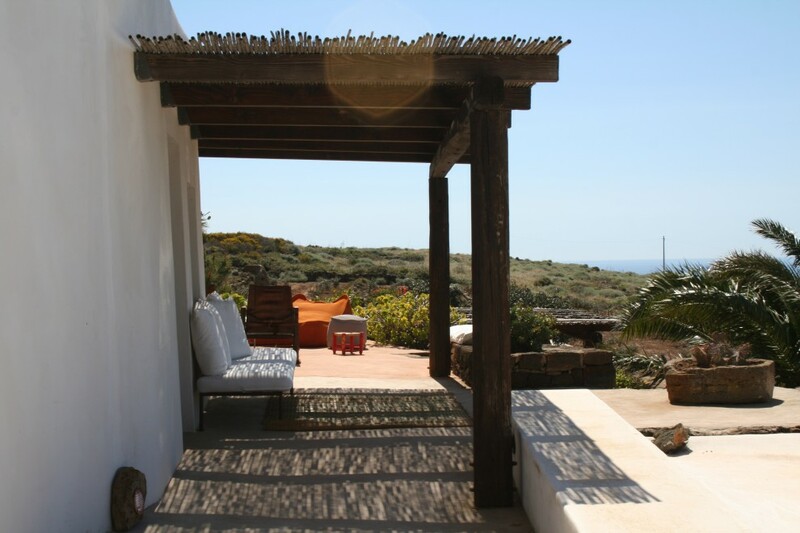 Different solarium areas with large pillows and rugs, indoor living area to the level of the main body, 2 outdoor showers, laundry area, large outdoor dining area with fully equipped kitchen, barbecue and pizza oven. Pool area with deck chairs and large cushions, mattresses.